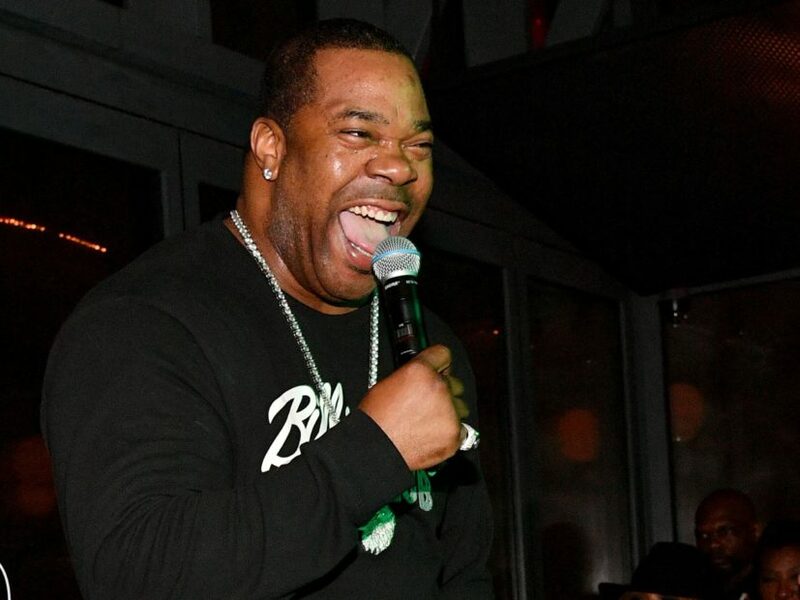 Busta Rhymes has been promising his fans the “most compelling” solo album ever for what feels like centuries. But it looks like Bus-A-Bus is inching his way toward the finish line. On Monday (February 11), the Flipmode Squad vet shared a photo to his Instagram account of himself sitting in the studio with a bearded Dr. Dre. The upcoming album will mark Busta’s first solo effort since 2012’s Year of the Dragon and he’s confident it will surpass all other entries in his discography. In an interview with HipHopDX last September, Busta wouldn’t confirm the title but was grateful he had the support of his peers. “9th Wonder has heard the album in its entirety several times. Just Blaze, Rapsody and they have all been very vocal about it through the social media platforms, and I am super grateful to them for cosigning, their endorsements, the whole anticipation that they’ve been creating. Busta has been working on the project on-and-off for the past nine years. He blamed Dre’s perfectionism for the delay last October. Evidently, they almost have it right.